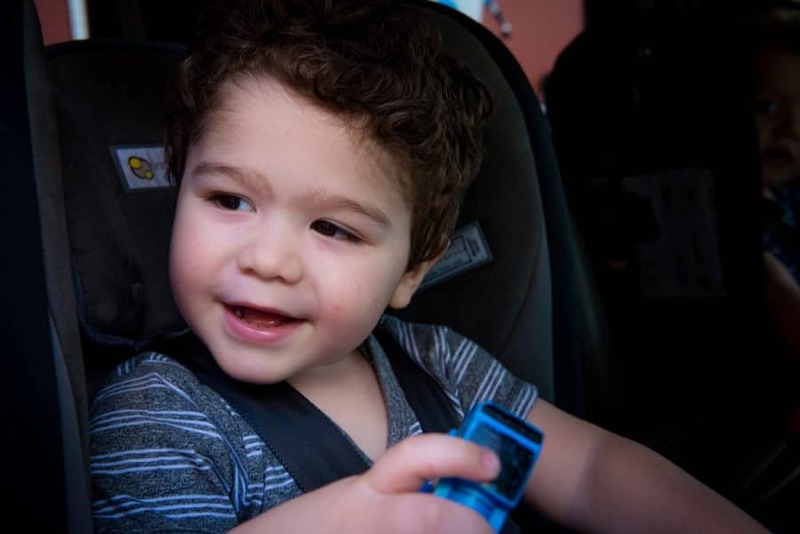 Cameron is a happy and affectionate two-year-old boy with an endearing nature who lives with autism, speech impairment and global developmental delays. He enjoys playing with his Thomas the Tank Engine, lining up his alphabet blocks in order, counting and is always singing his favourite songs, despite being unable to communicate his needs verbally. Cameron shares a very close bond with his twin brother, Aydan, who has a very outgoing and energetic personality yet also lives with developmental delays and a congenital defect. 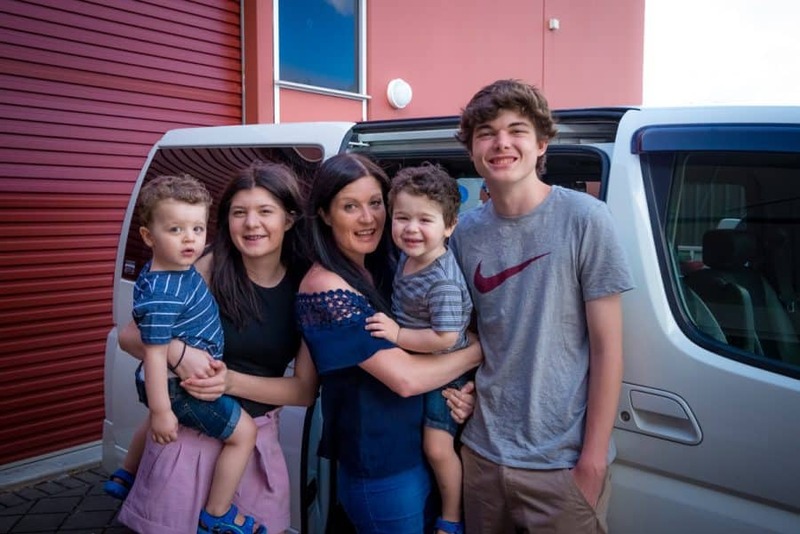 The boys’ older siblings, Jessica and Jordan, have had to change their lifestyles to accommodate their younger brothers’ health needs and spend a great deal of their own personal time assisting with and supporting their brothers. 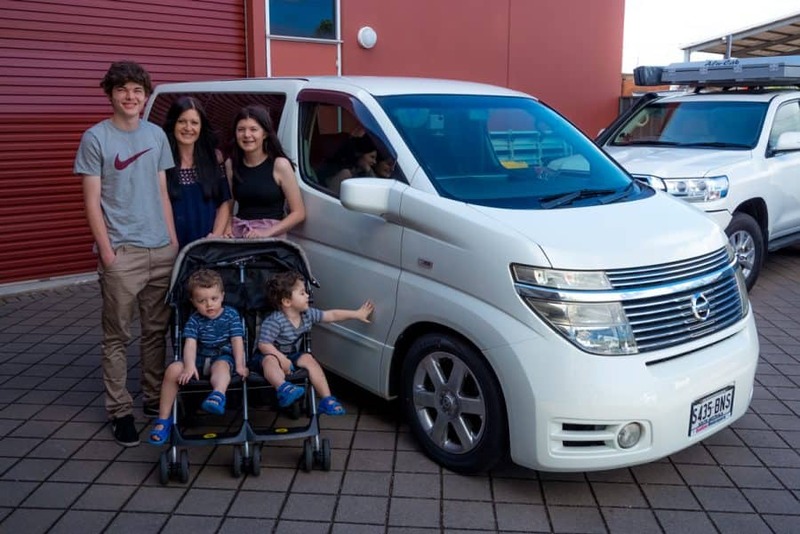 Variety helped with a safe, reliable vehicle, which enables the whole family to travel together – something they couldn’t do before – and means that Cameron can grow up with the full benefits of his early intervention programs. It is with thanks to all the generous supporters of Variety SA that make these opportunities available. 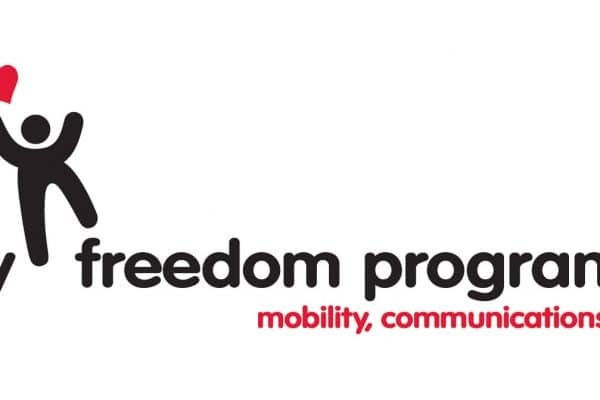 We would not be able to help South Australian children without the ongoing support! Click here to find out how you can get involved to help more children like Cameron, and their deserving families! With your support, we are able to continue to help young South Aussies like Cameron to live, laugh and learn alongside their loved ones.